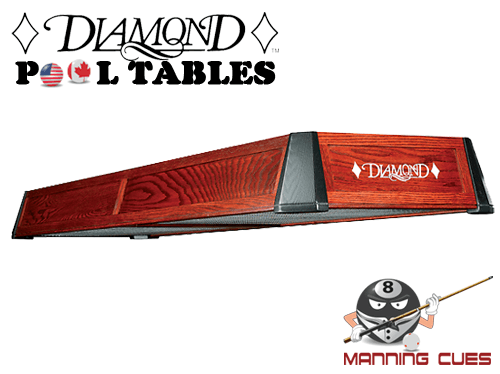 In 1987, a group of dedicated pool players in Louisville, Kentucky formed a small company based on a simple but unique idea creating a table that would so surpass all others in quality and craftsmanship that it would become the standard for national and international tournament play. 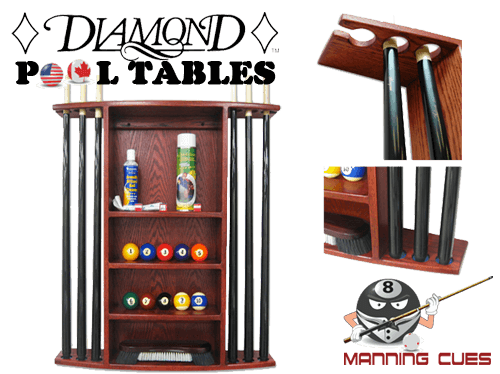 Achieving that goal had three strategic elements: (1) using the table in major tournament events, (2) seeking comments and advice from experienced, top professionals about the table’s ‘playability’, and, (3) heeding those comments by adding features and making refinements that improved its performance. 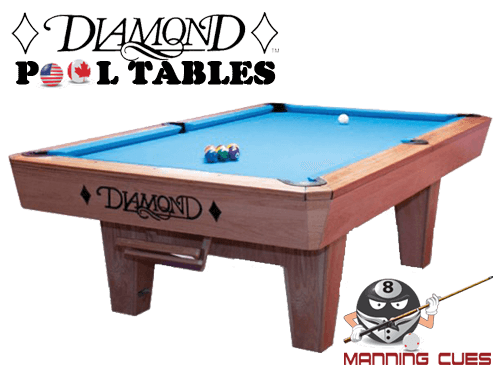 For example, various specifications which determine the degree of difficulty or ‘tightness’ of the pockets, such as the ‘cut angle’ and pocket size, were continuously changed to find just the ‘right’ configuration. 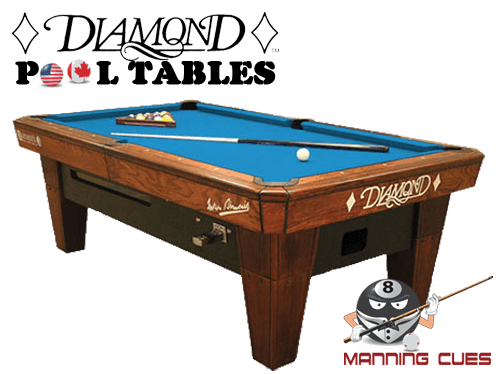 Other features were refined in the same way. 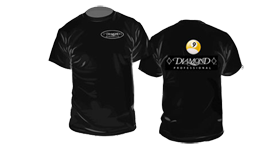 Since its inception, the DIAMOND PROFESSIONAL has been through over 100 major tournaments and many changes and refinements. 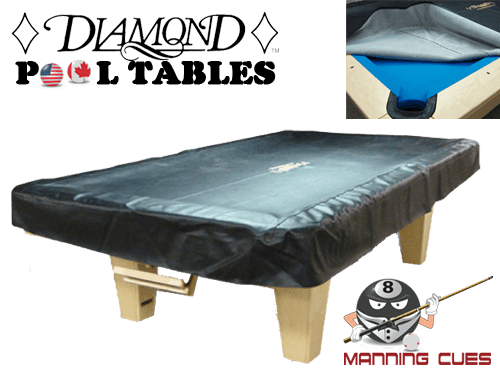 Because the DIAMOND was truly designed by players for players and not by manufacturers, it contains design features found in no other table in existence, features which make each DIAMOND the standard of the industry for tournament play, for commercial pool rooms and for the home. 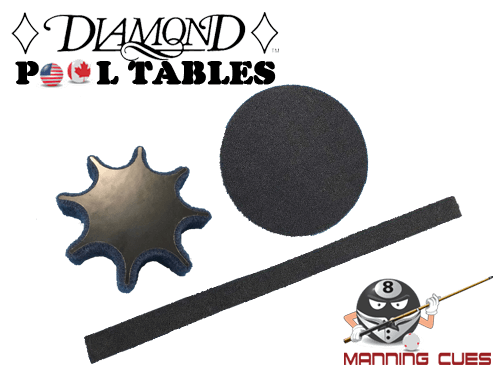 Every facet of the DIAMOND is manufactured to exacting standards. 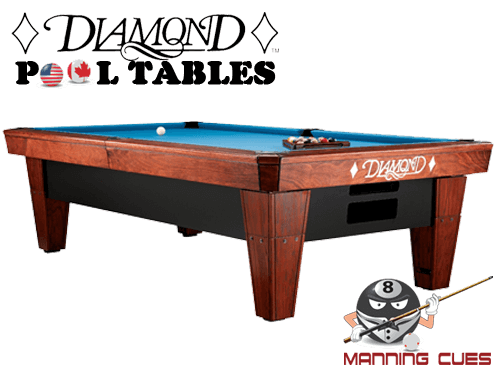 Carefully sculptured from solid hardwoods, each table is pre-assembled at the factory by hand and tested to assure that strict specifications are met. 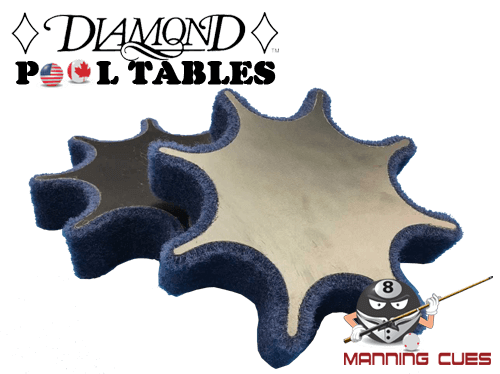 These rigid specifications and the large amount of hand craftsmanship mean that the DIAMOND will never be a mass production unit. 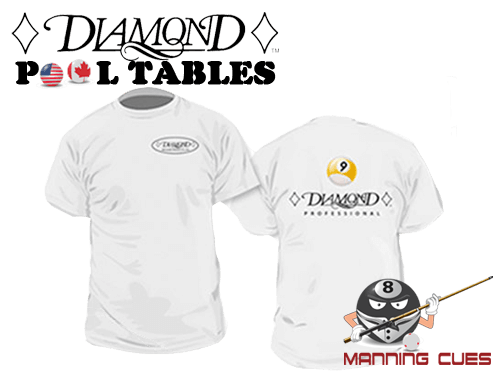 It will be produced only at a volume that assures the very highest quality for each unit. 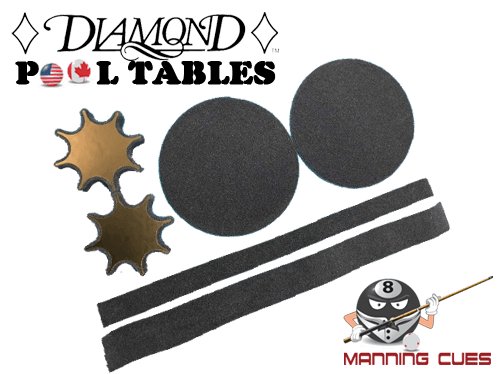 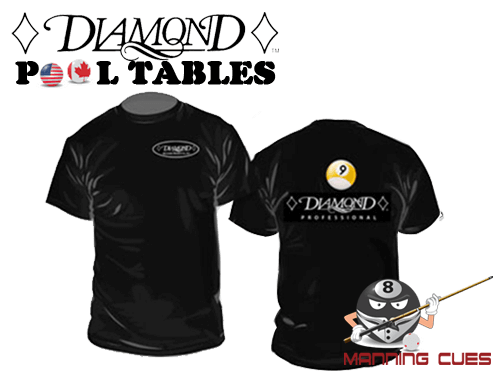 DIAMOND craftsmanship and philosophy encompasses each element of any single game of billiards, including the lighting, the balls, the cloth and even how comfortably the players sit between runs on the table. 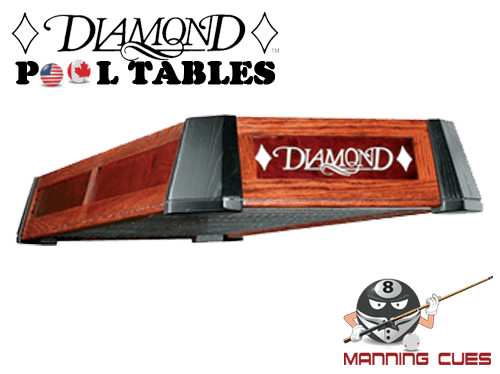 As befits a DIAMOND, the understated elegance of the wood matched Diamond table lighting fixtures is uniquely simple; a light designed to uniformly illuminate the entire playing surface thus eliminating all shadow and contributing to our DIAMOND luster. 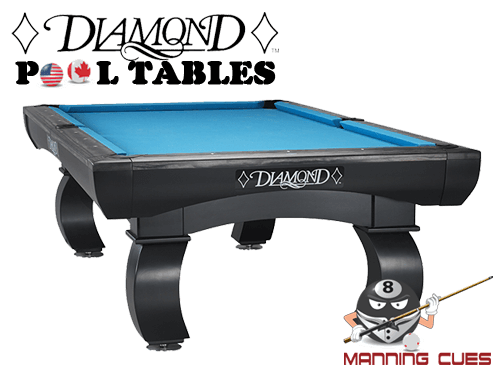 The light focuses attention on the entire playing area without drawing attention to itself.